Just a 2-minute drive from Pazhou Complex Centre, the 3-star Guangzhou Wellgold Hotel features accommodation with free Wi-Fi. It offers fax, printing and meeting facilities for business travellers. Airport shuttle service is provided. Book Guangzhou Wellgold Hotel Guangzhou. Instant confirmation and a best rate guarantee. Big discounts online with Agoda.com. 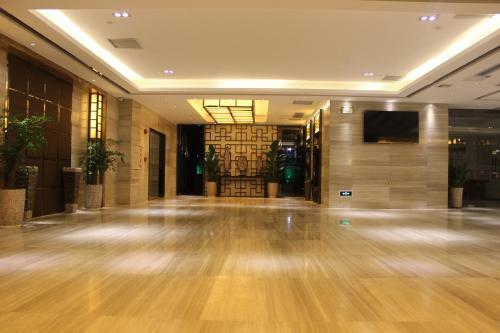 Just a 2-minute drive from Pazhou Complex Centre, the 3-star Guangzhou Wellgold Hotel features accommodations with free Wi-Fi.